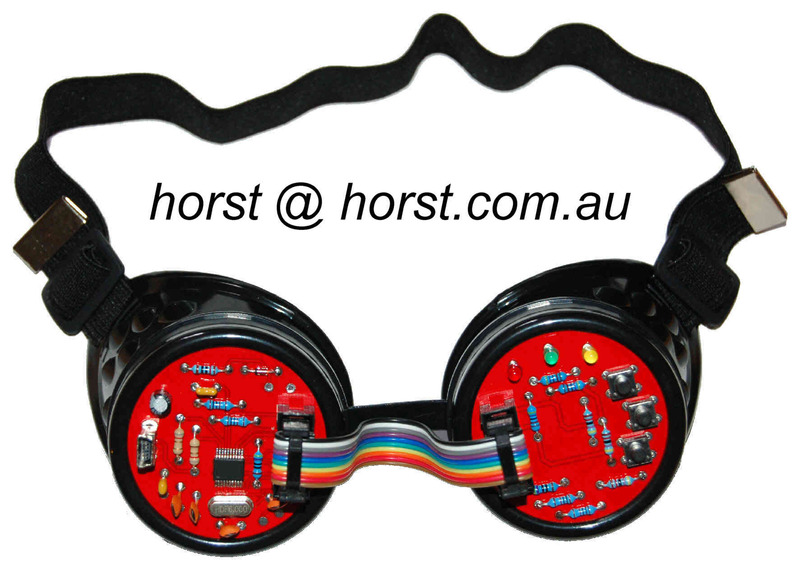 We currently only stock the Black Cyber Goggles (as shown below) BUT ... there are a multitude of different cyber goggle designs available on ebay (with spikes or without) most of them are suitable to be fitted with the "MIDI Goggles Circuit Board"
you can buy a "MIDI Goggles KIT" instead ! 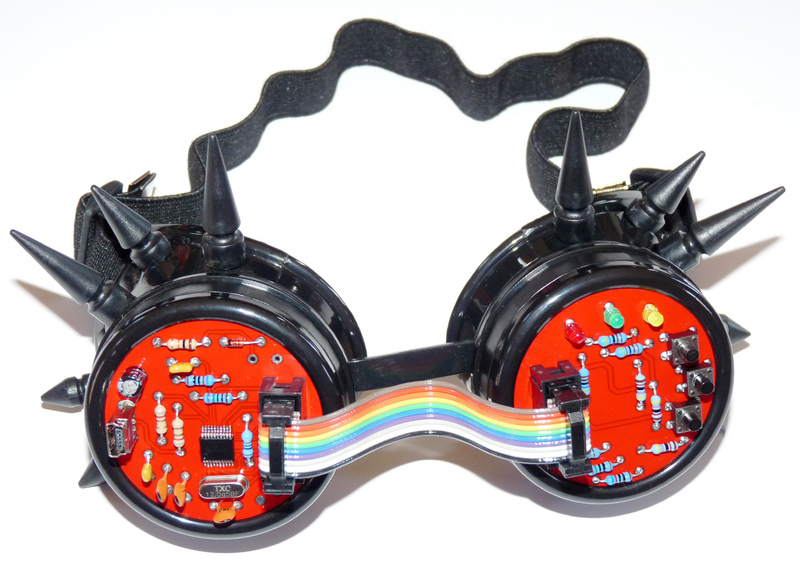 Black Psychedelic MIDI Goggles in stock now ! 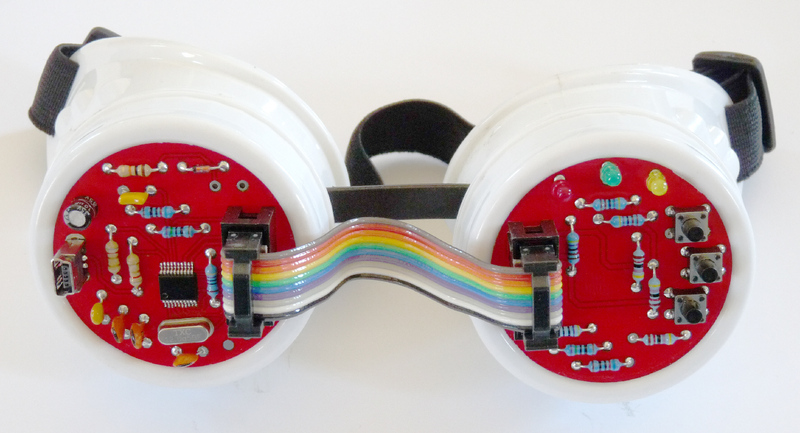 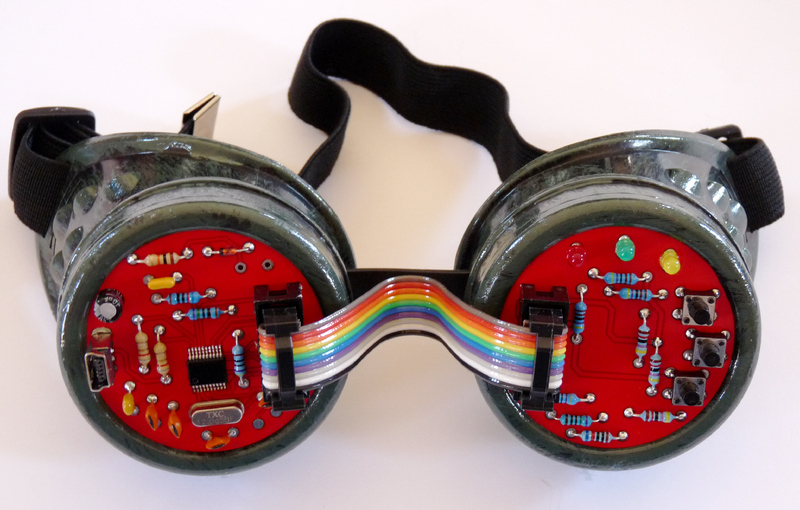 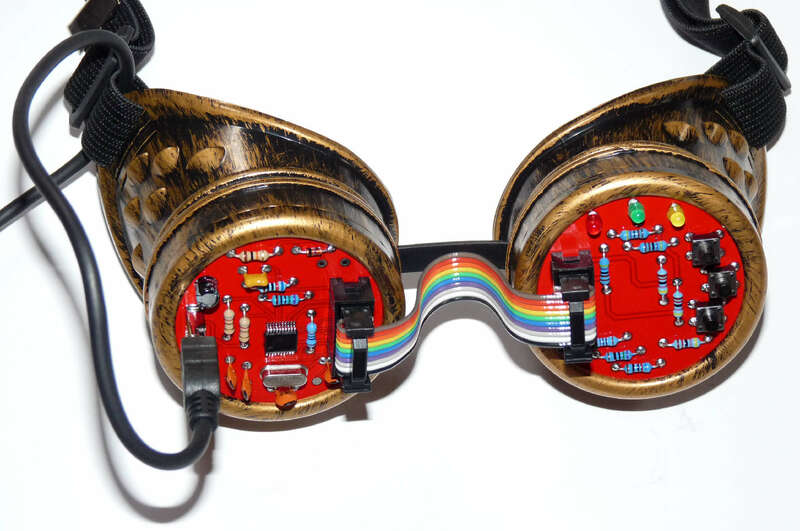 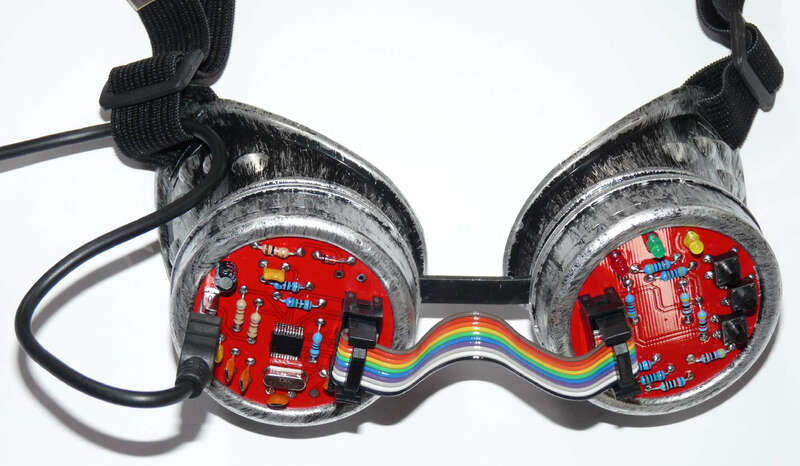 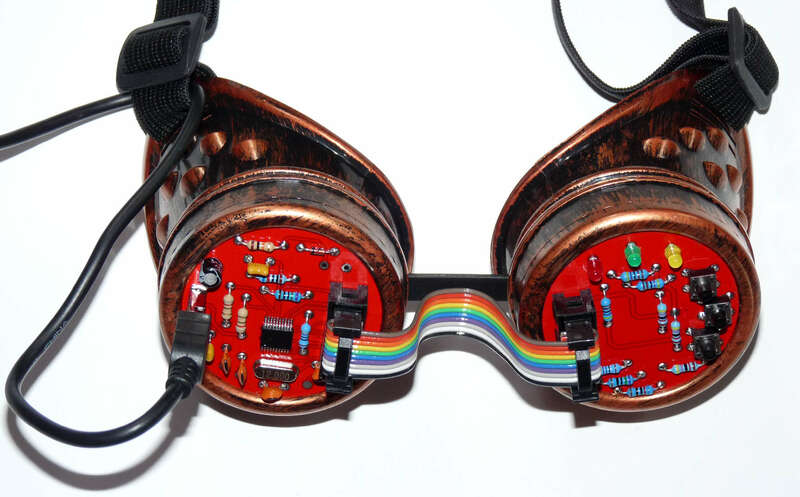 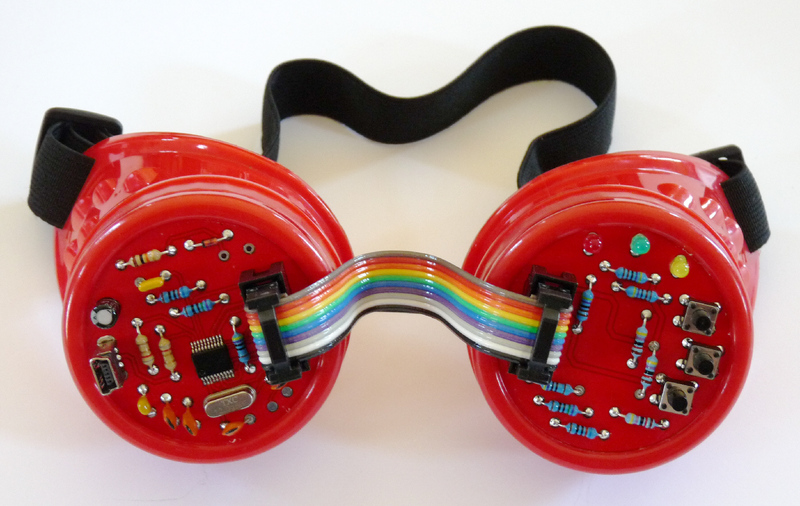 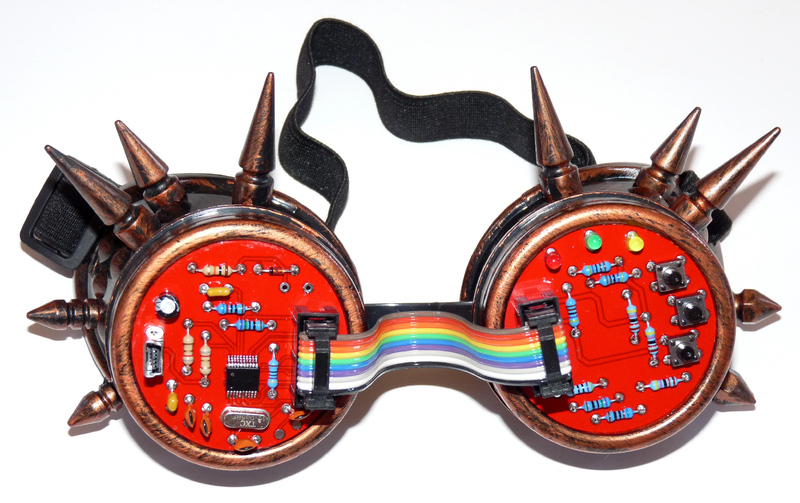 The "MIDI Goggles KIT" comprises the two circuit boards (programmed with the correct MIDI software) and a "rainbow bridge" to connect the two circuit boards together, plus 4 white "vinyl sticker filters" to put on either side of the round glass (or plastic) disks of your goggles, plus 2 rubber rings to go between the circuit board and the white filter. 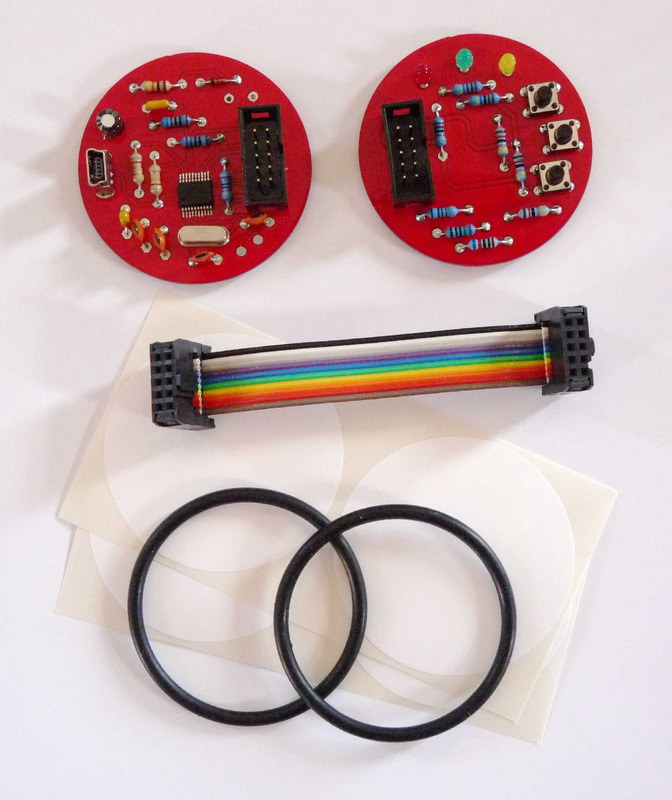 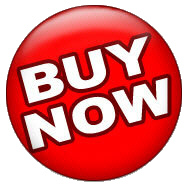 It is very easy to put together and to get it to work in just a few minutes.